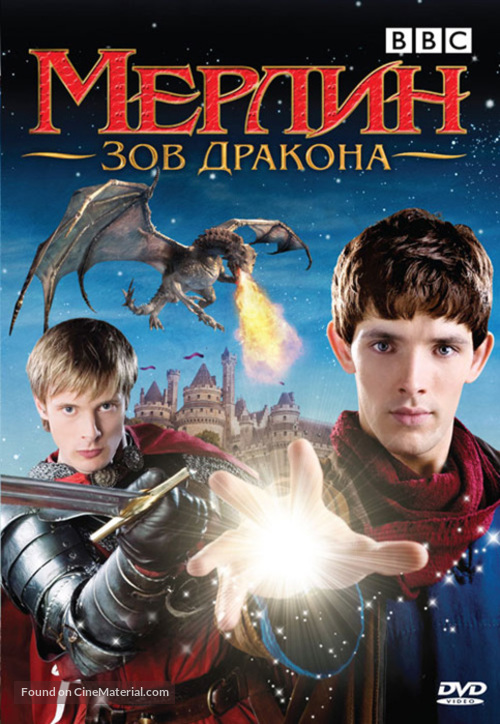 "Merlin" Russian dvd cover. Copyright by respective movie studios. Intended for personal use only and strictly forbidden to reproduce as printed posters. Only donators and contributors can download posters. eBay Search for copies of this movie poster on eBay. MoviePoster.com Original movie posters and memorabilia. All images on CineMaterial.com are intended for non-commercial entertainment and education use only - reviews, fan art, blogs, forums, etc. CineMaterial is not endorsed, sponsored or affiliated with any movie studio. All copyrights, trademarks, and logos are owned by their respective owners. This site is for non-profit/educational use only. Using images from CineMaterial to make and/or sell reprinted movie posters is strictly forbidden.